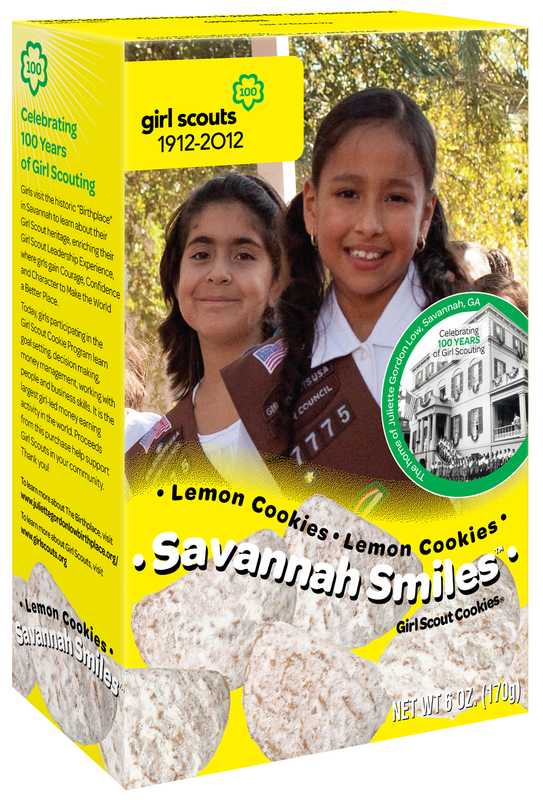 A new Girl Scout Cookie, Savannah Smiles, are being introduced this year as a tribute to Juliette Low’s birthplace in Savannah, GA, the Brownie Smile Song, and to celebrate 100 years of Girl Scouting. 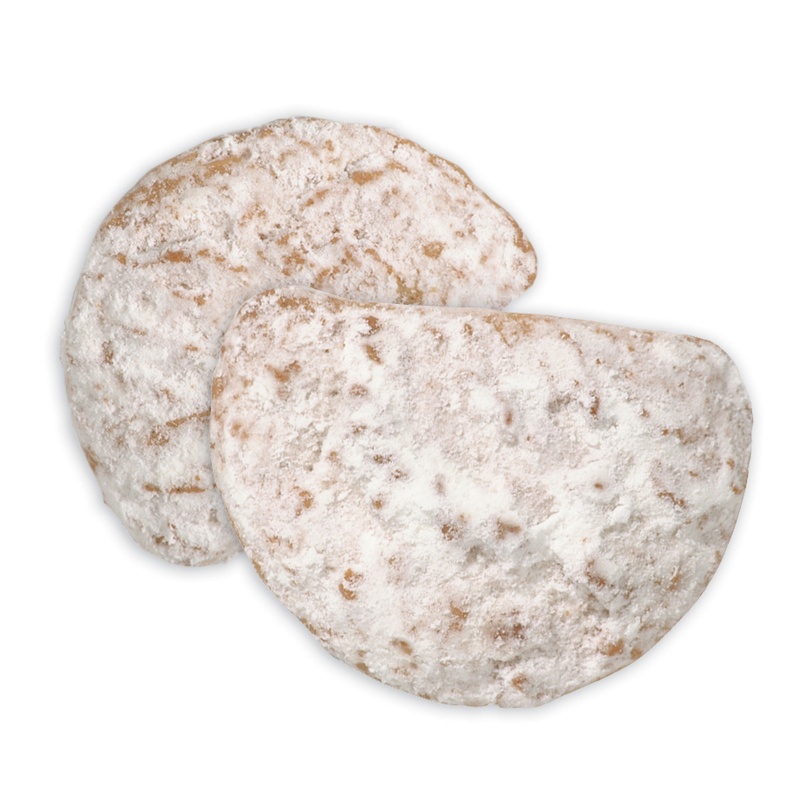 The new cookie is a crescent-shaped, lemon flavored cookie that is dusted with powdered sugar and bursting with zesty lemon flavor. Little Brownie Bakers featured this cookie once before in their line-up as the Lemon Cooler. You’ll be able to order these lemony treats during the Cookie pre-sale, which kicks off Monday, September 12, and buy them during booth sales, which start October 27. Click here for Savannah Smiles nutrition information.